If you want to obtain sponsorship for your website, but do not know where to start, last night’s #HandmadeChat brimmed over with information and questions on that very topic. Melissa Rivera, of Naturally Good Soaps, lead the energetic and instructive discussion. 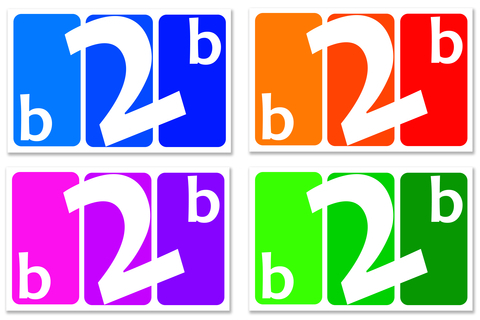 Q2 WHY WOULD A BUSINESS WANT TO HAVE SPONSORS AT THEIR SITE? To expand a business model that connects site visitors with products or services they may wish to buy. Q3 ARE THERE ANY GUIDELINES FOR SEEKING OUT SPONSORS FOR YOUR SITE? 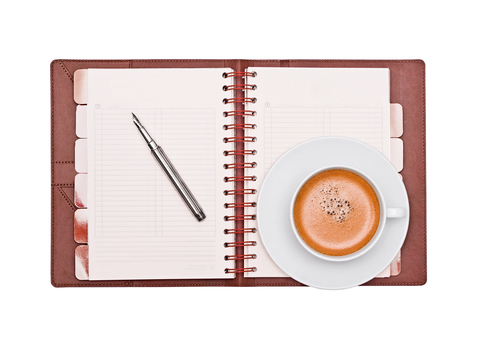 Keep that branding consistent across all channels. Online, print,product labels, etc. Question from : @highwireinheels WHAT ARE GOOD NUMBERS TO ATTRACT SPONSORS? You can download the rest of this discussion here. 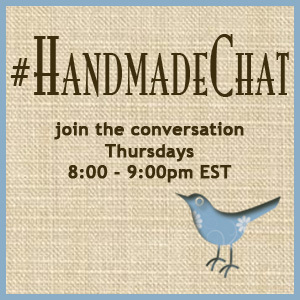 #HandmadeChat is held every Thursday at 8PM ET on Twitter. You may also want to follow @Handmade chat on Twitter. 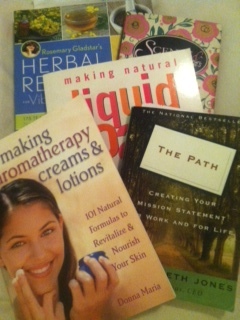 The next #HandmadeChat – July 2, 8 pm ET, will be facilitated by Alyssa Middleton: Favorite Small Business Success Books. I absolutely enjoyed being the guest on the #HandmadeChat hosted by @INDIEbusiness, How To Use Milk In Handmade Soap. Excellent questions were asked! 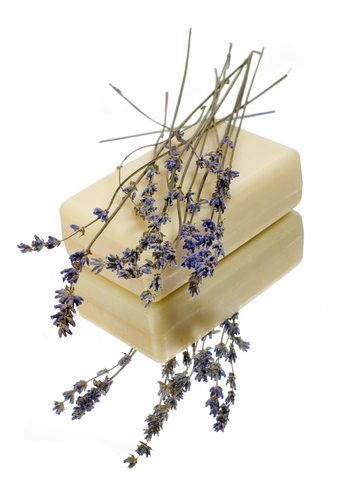 From @DonnaMaria @INDIEbusiness – Q: WHERE CAN YOU PURCHASE GOAT MILK FOR YOUR HANDMADE SOAP? 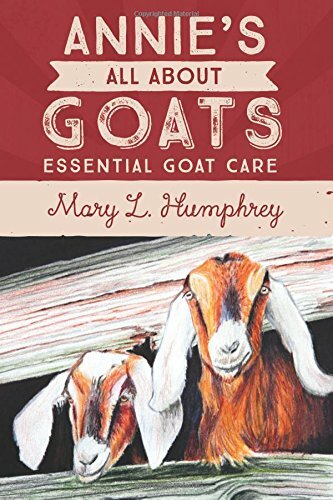 A: Goat milk can be purchased in health food and grocery stores. It is pricey, be sure to work it into your pricing! Online search – local 4-H clubs, local goat clubs, or your state dairy goat association for farm locations. From LaShonda Tyree @SoapCoach – Q: IS THERE A BEST TIME OF YEAR TO BUY GOAT MILK FROM A LOCAL DAIRY? From Melissa Rivera @NatGoodSoaps – Q: HOW DOES ONE FIGURE OUT THE SUGAR/FAT/PROTEIN FOR THE DIFFERENT MILKS? Melissa’s question never got answered during our chat. I really do not know how to figure out the different properties of the various types of milk, except, there are charts online, like this one at SELF Nutrition Data. If you are using powdered or canned milk, the producer should supply labeling. 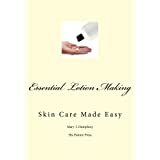 A link to the full chat transcript is located here, How To Use Milk In Handmade Soap, 6/14/2012, #HandmadeChat. 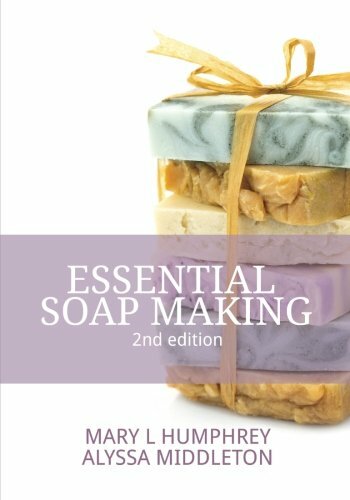 I look forward to next week’s @INDIEbusiness chat: 6/21, 8p ET, with Alyssa Middleton @bathbodyacademy, How To Approach Retail Stores To Buy Handmade Products.